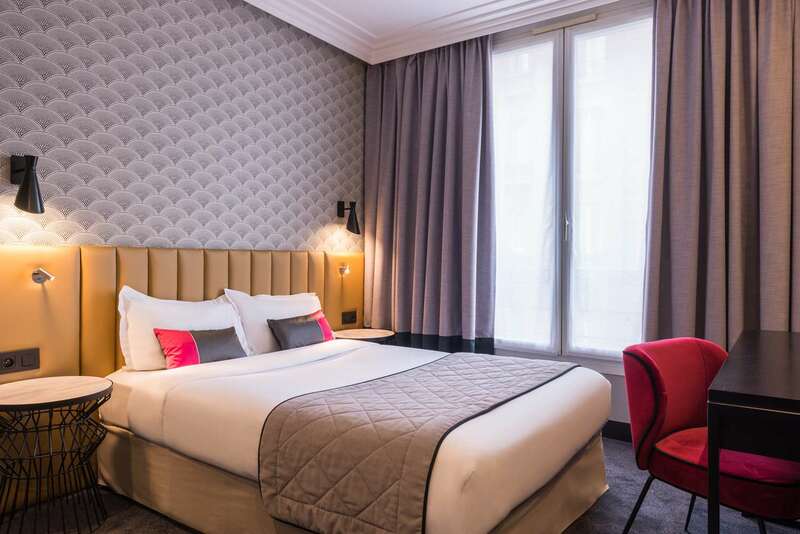 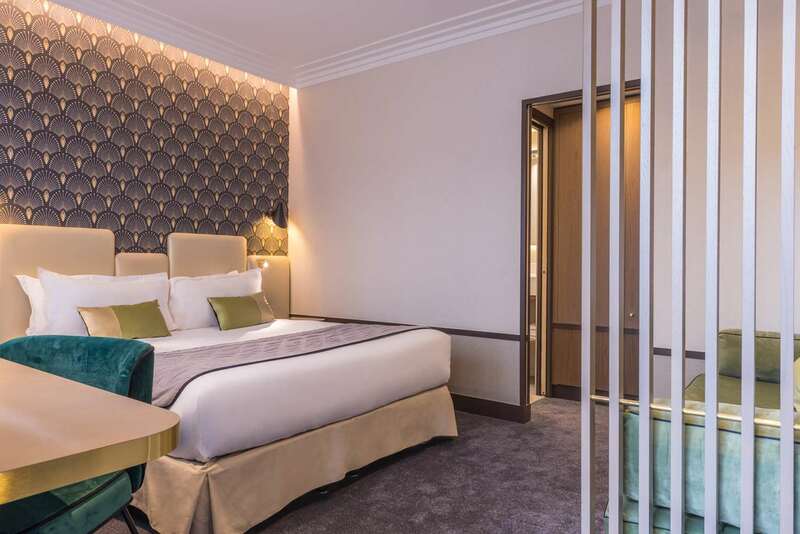 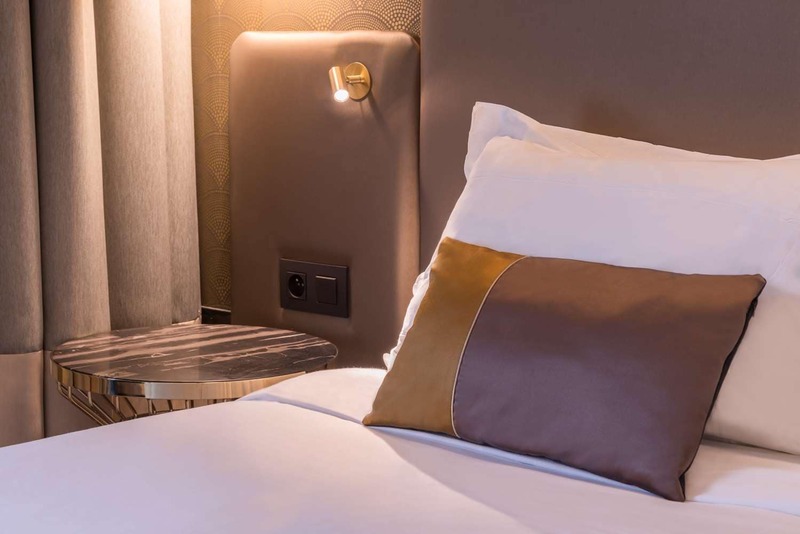 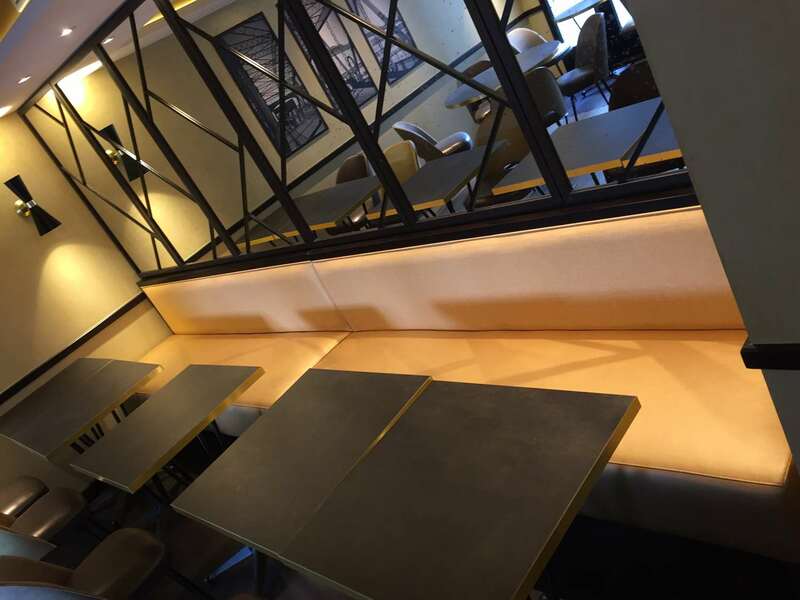 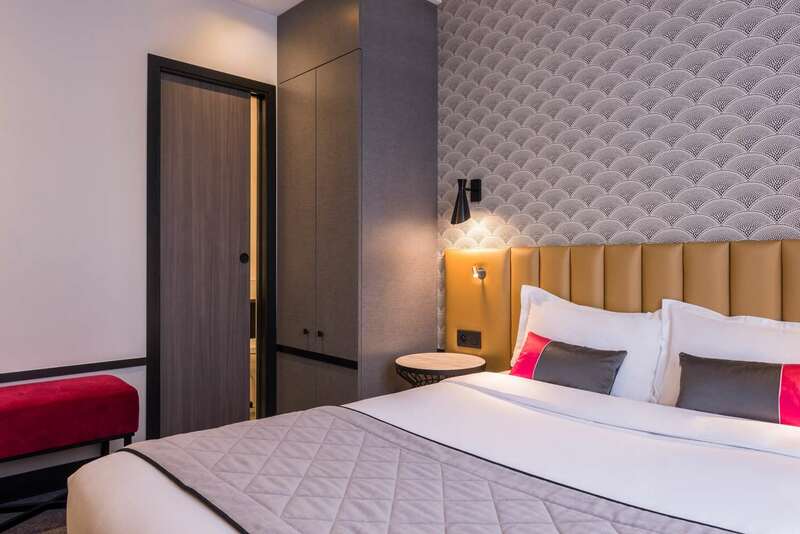 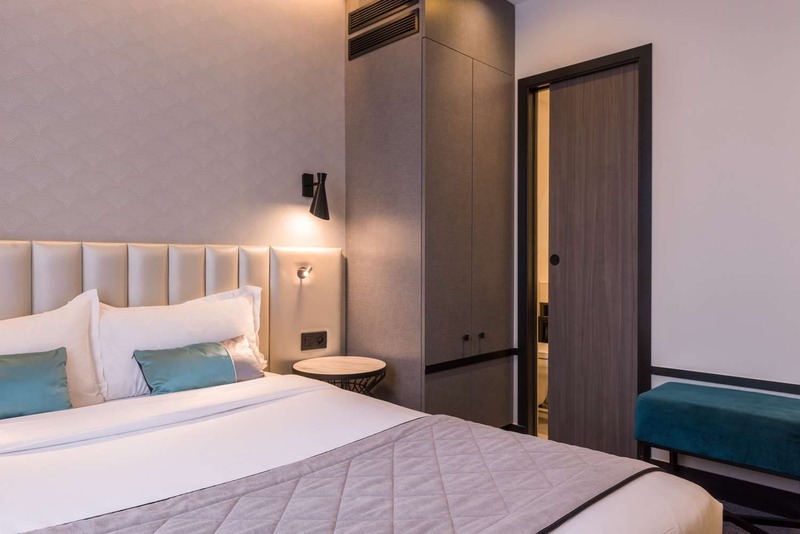 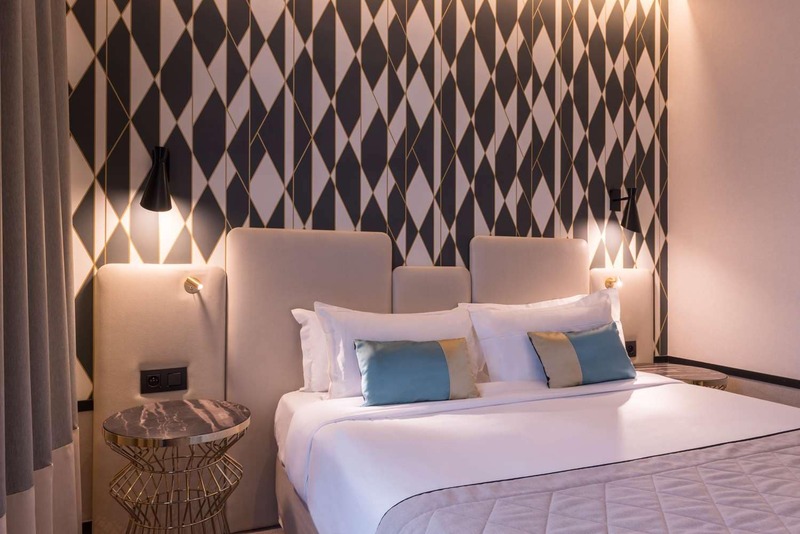 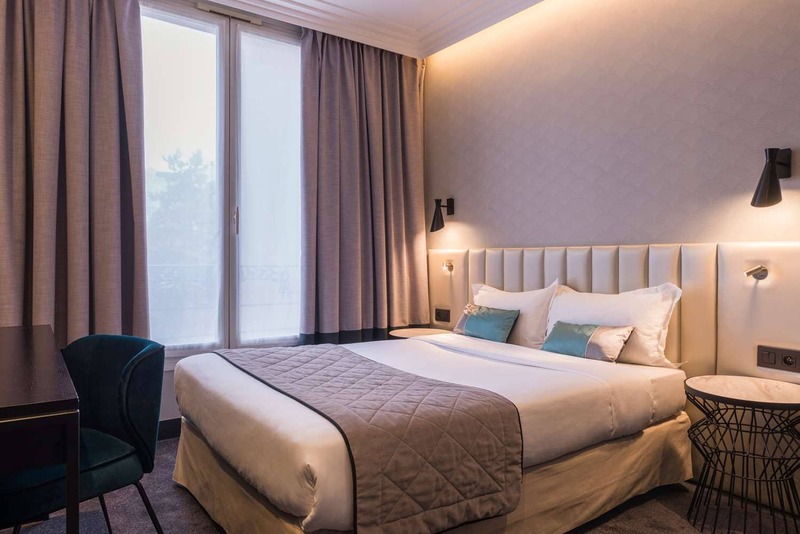 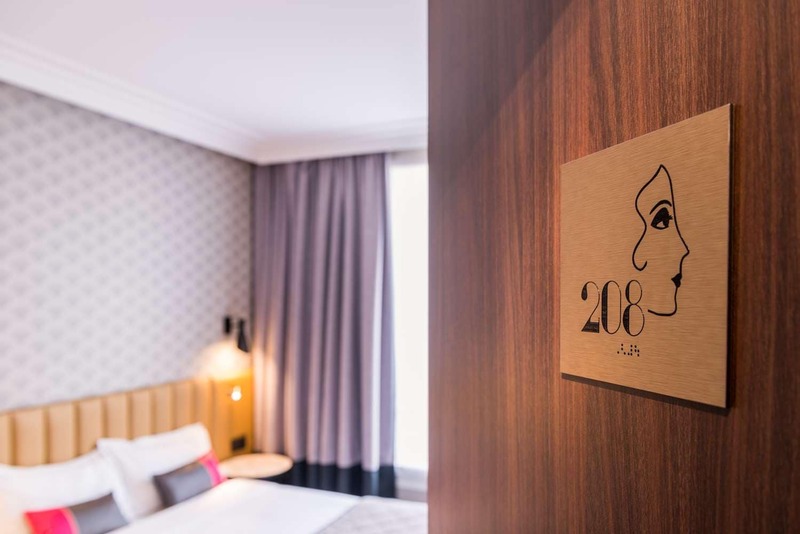 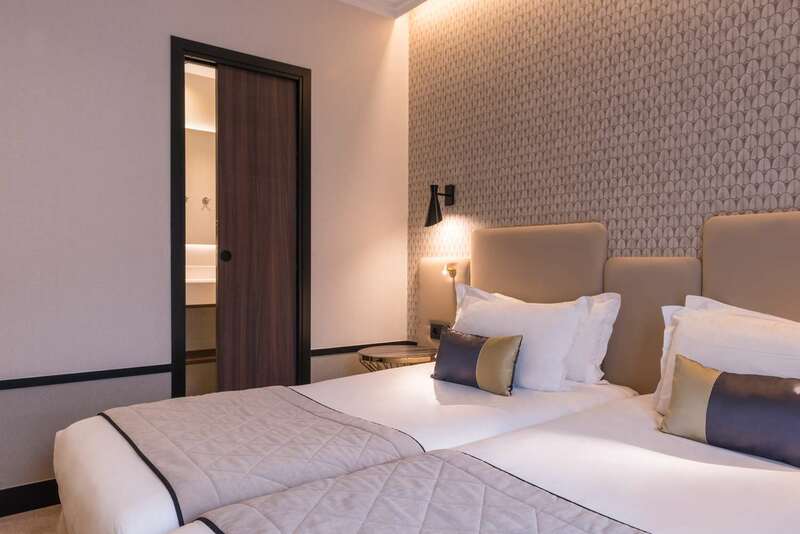 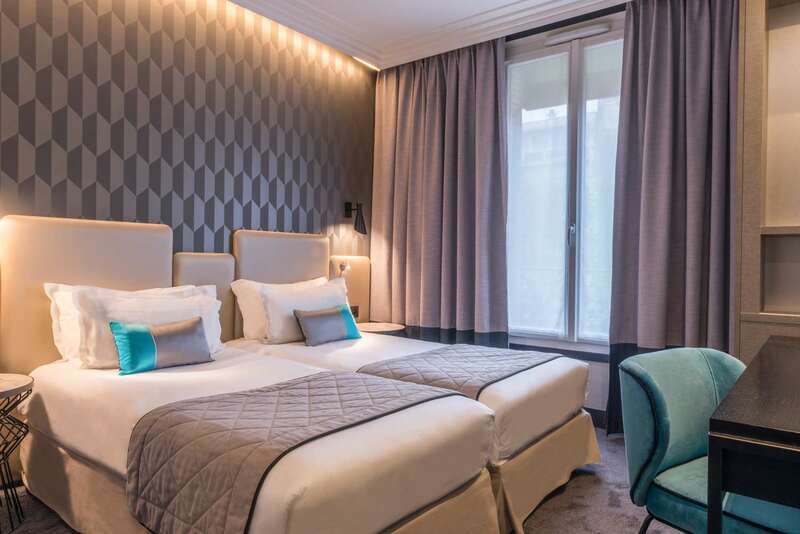 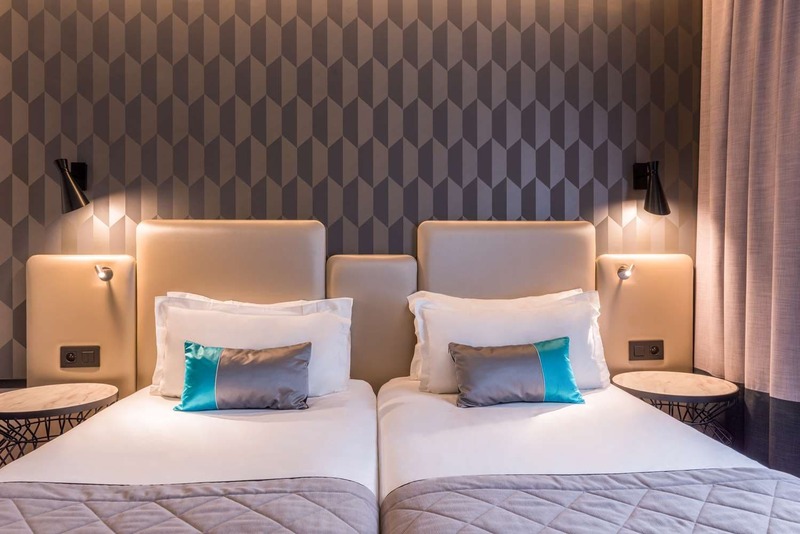 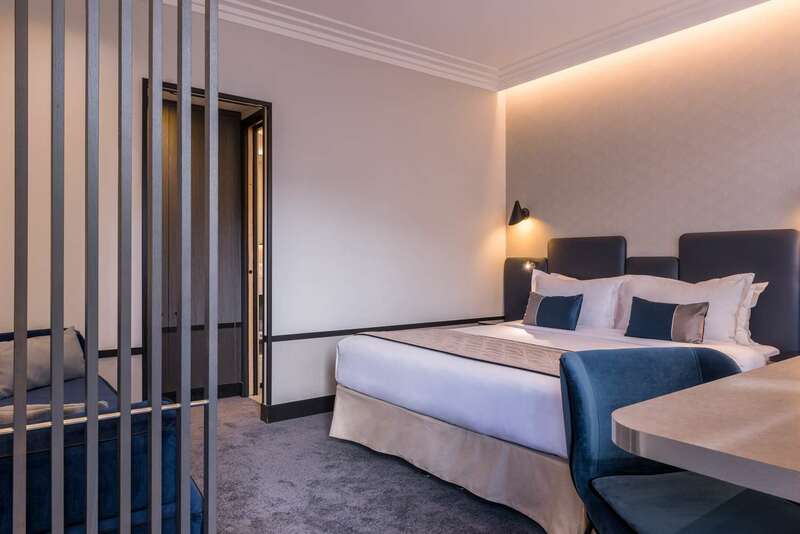 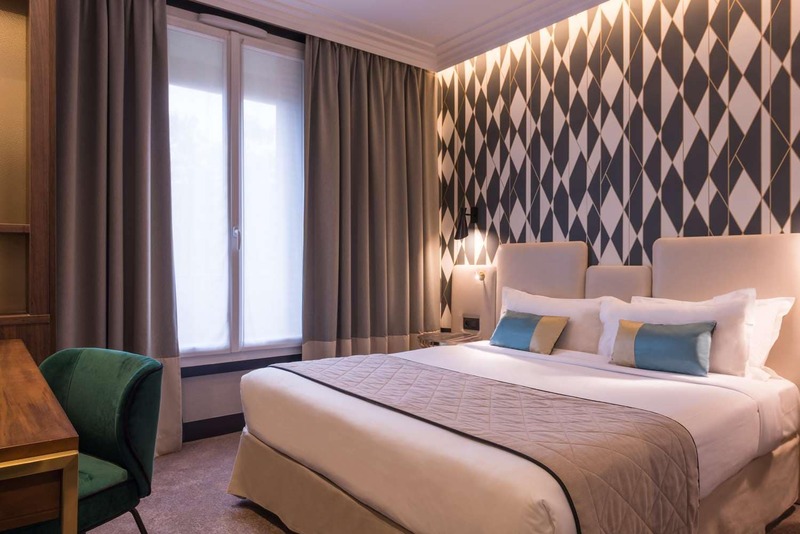 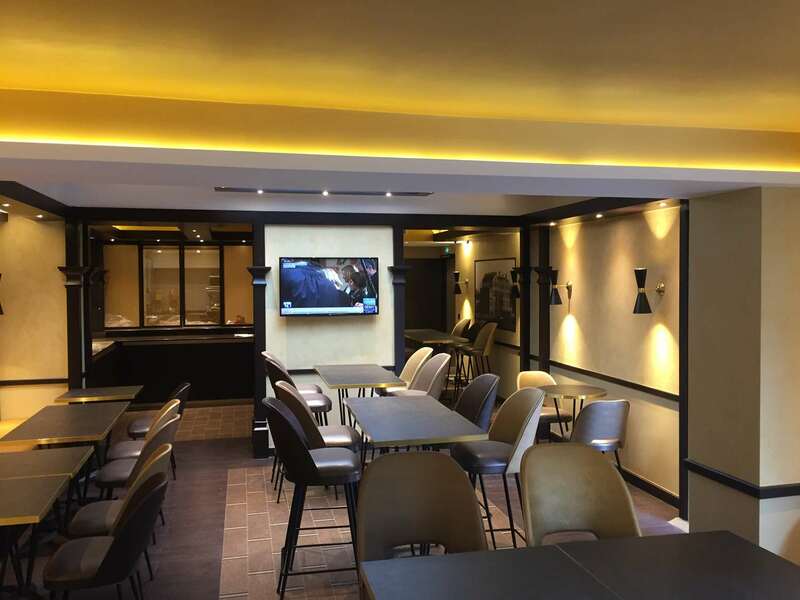 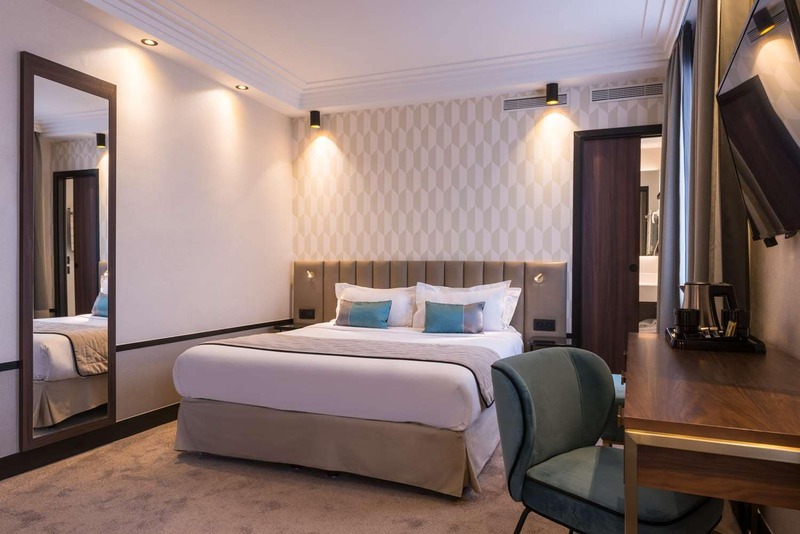 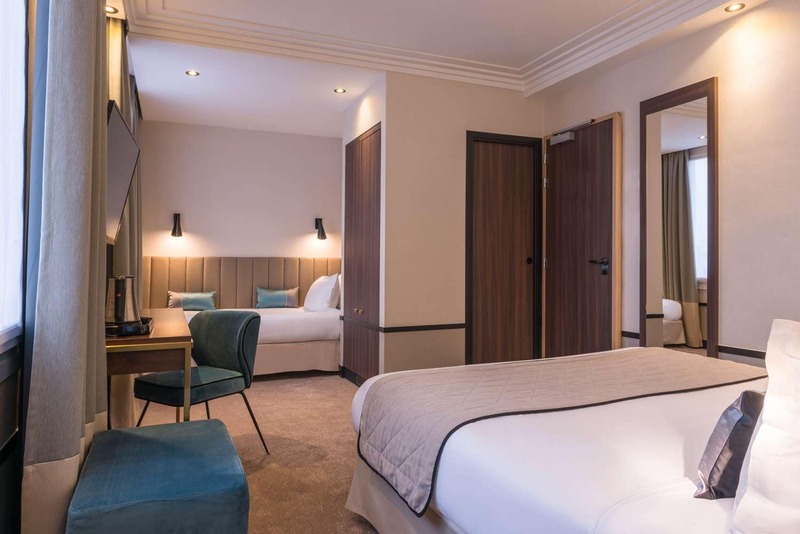 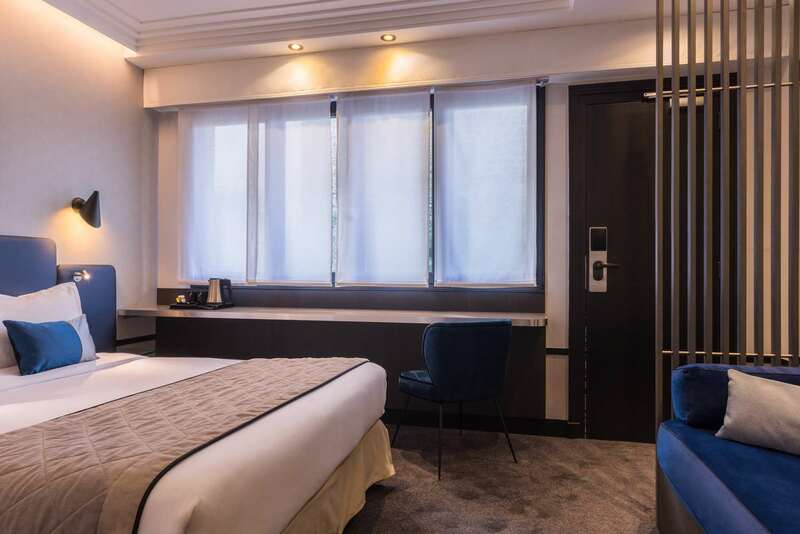 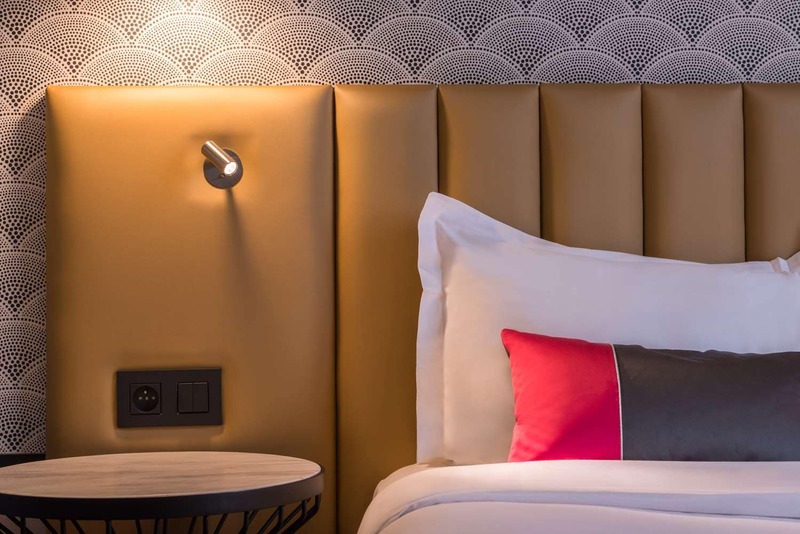 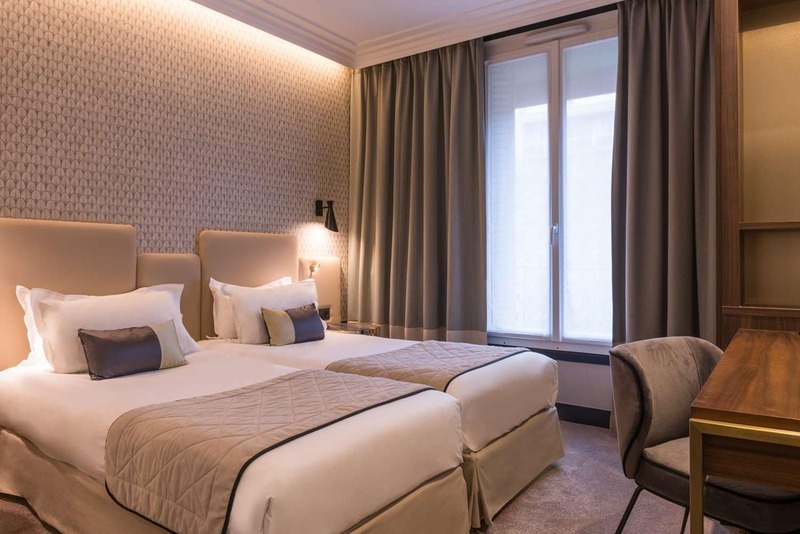 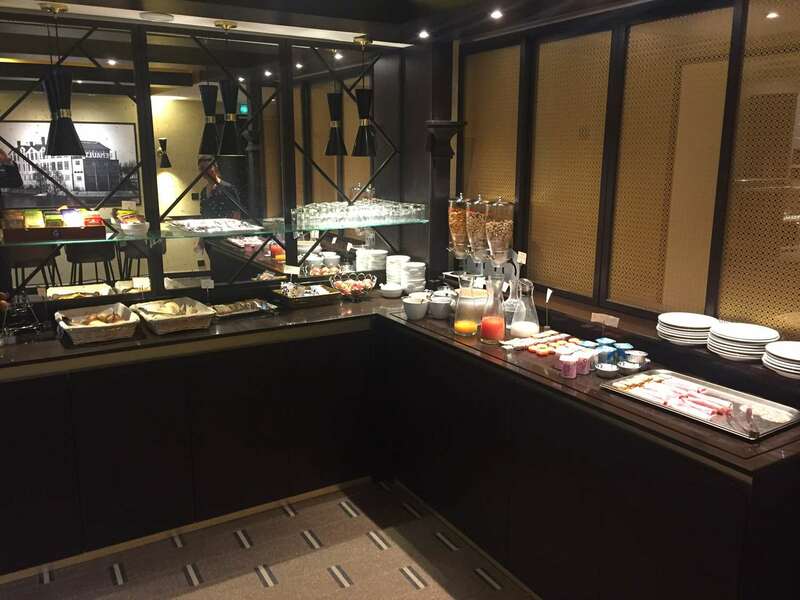 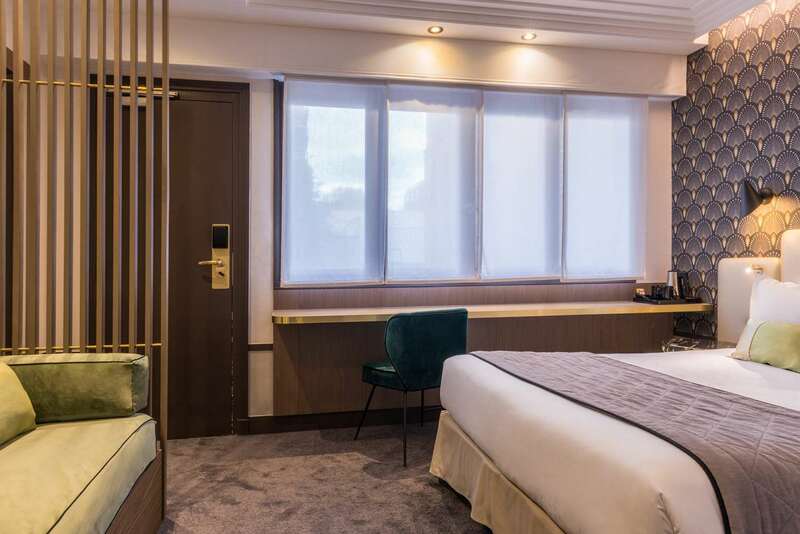 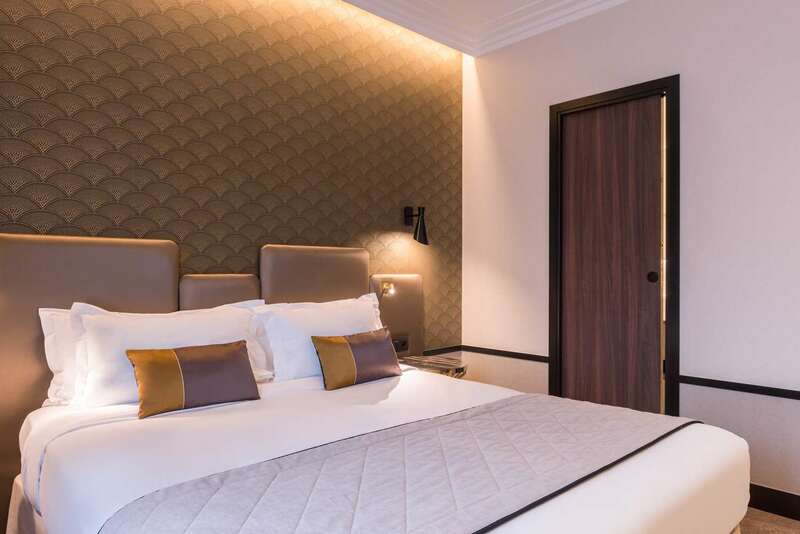 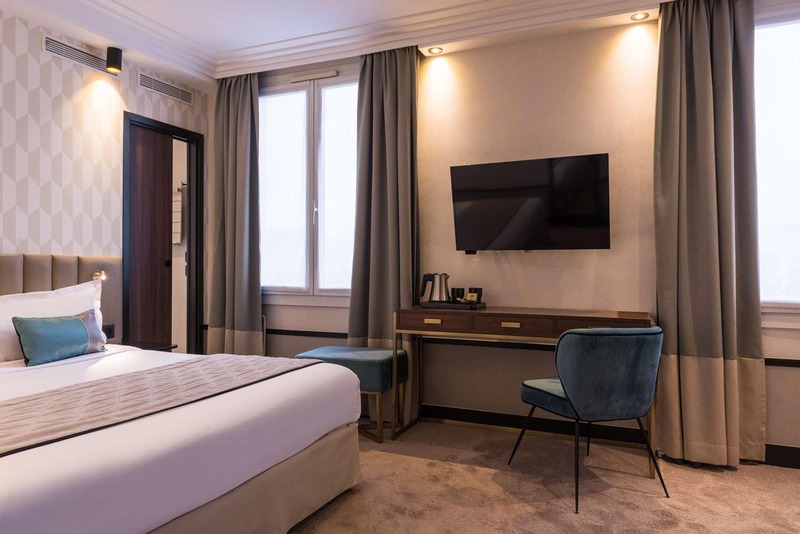 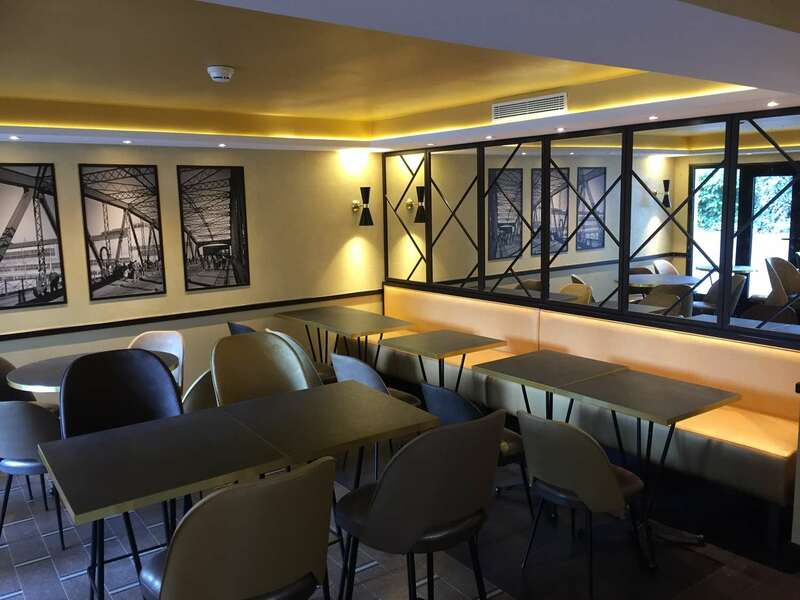 We welcome you to a pleasant setting for your professional or tourist stays, located in the city centre of Boulogne-Billancourt, only 15 minutes from Champs-Elysées Avenue by subway (line 9). 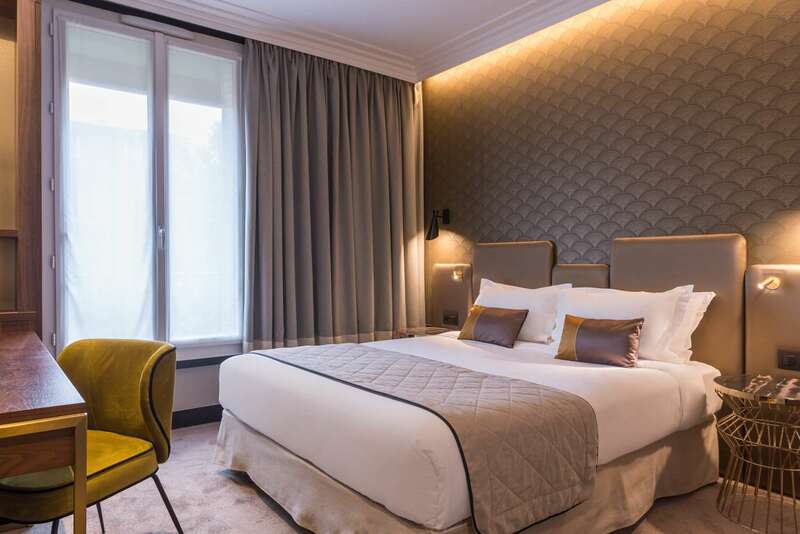 On the other side, if you want to have rest and peace in the heart of the countryside, you are just a few steps off the Bois de Boulogne and Parc de Saint Cloud. 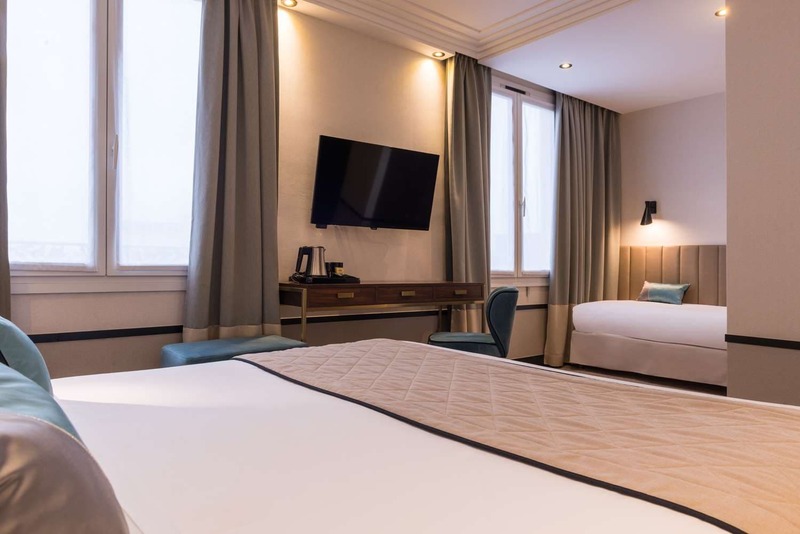 For leisure, you are next to major places, such as Le Parc des Princes for major league football matches, or Roland Garros, for International Tennis Championships (end of May, beginning of June, every year). 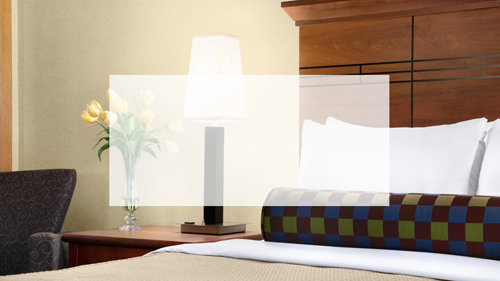 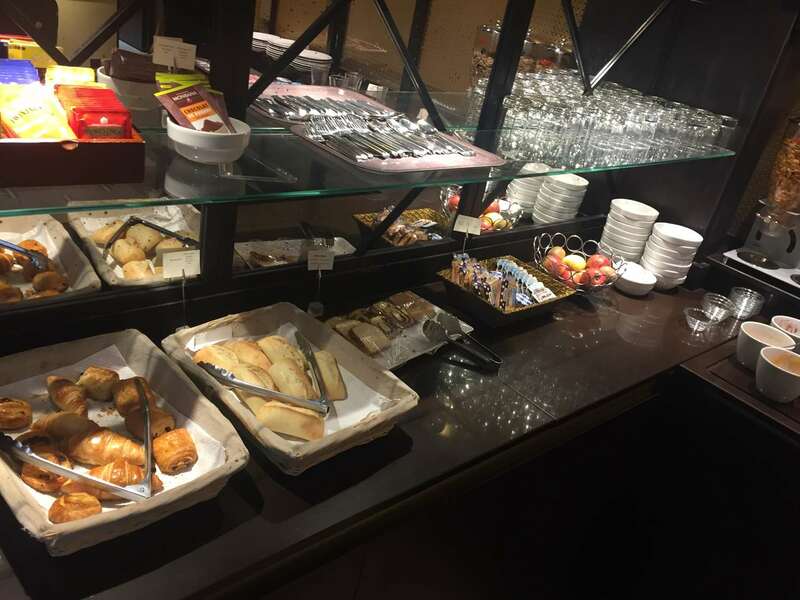 Room service 7:00 a.m. to 11:00 p.m.